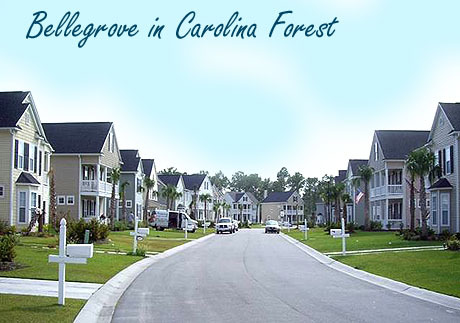 When searching for the perfect home in Carolina Forest, you must drive through and visit the homes for sale in Bellegrove. There are two sections of Bellegrove that you would want to consider. There is Bellgrove Willows where the homes are more traditional. You will find single level and two story homes throughout. The majority of homes have garages and are priced in a range that most people find affordable. Many buyers comment that this community offers a lot of value. You will also want to visit the Bellegrove Palms section to see the unique Charleston style homes. These homes are two story and offer a nice two car garage tucked away in the rear section of your lot. This gives a wonderful curb appeal versus the typical community where you see nothing but garage from the street. A great example of a Bellegrove home for sale is MLS # 1009054. This home is located on 420 Emerson Dr. Picture 4 bedrooms, 3 full baths, a formal dining room, detached garage, and all kinds of extras! It's only a couple of years old and is in fantastic condition. 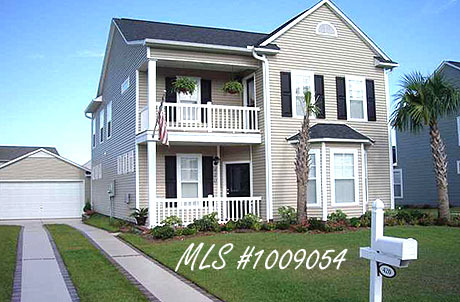 Don't forget, when you purchase a home in Bellegrove, you also relocate to one of the best school districts in Horry County. We have an entire section on our website now for all the communities in Carolina Forest. Be sure and check them out. Some of the best include Carolina Waterways Plantation homes, Inverness Homes for Sale, Homes in The Bluffs on the Waterway, and much more.